Geraldton ran & conquered the winds head on! 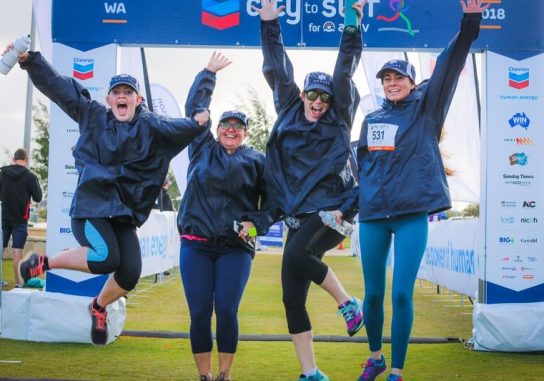 This year Geraldton once again hosted it’s 6th annual Chevron City to Surf for Activ against the town’s magnificent coastline along Foreshore Drive. Runners were faced with gale force headwinds, but that sure didn’t hold them back! All runners, walkers, and rollers performed remarkably, and it was an impressive turnout!